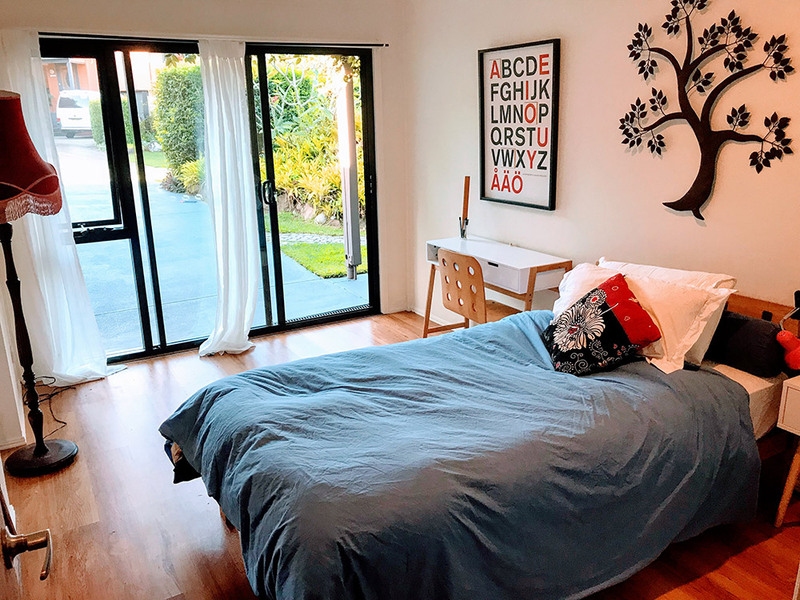 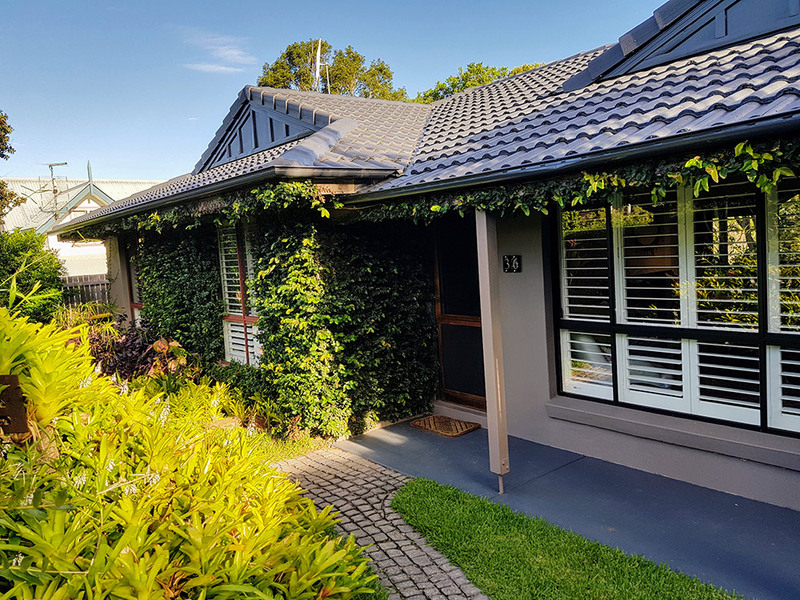 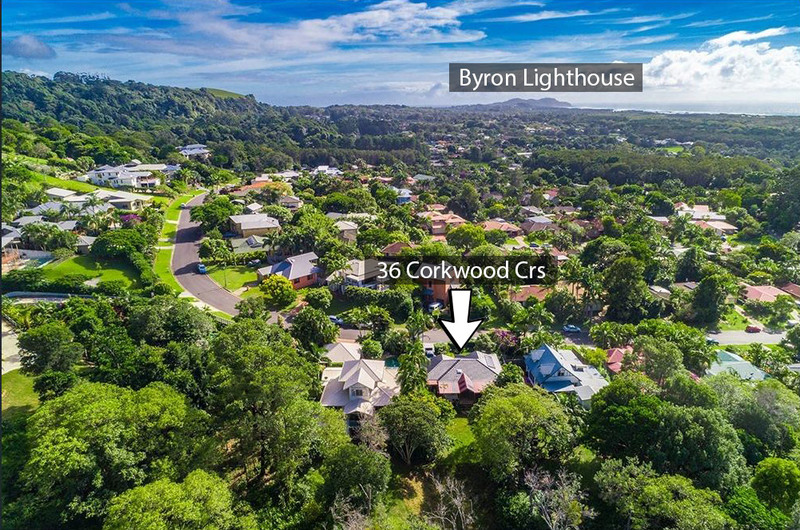 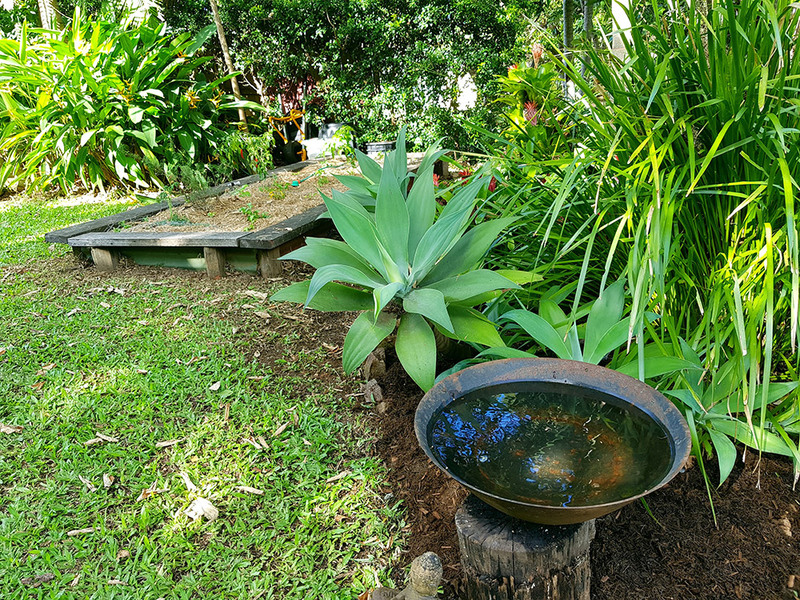 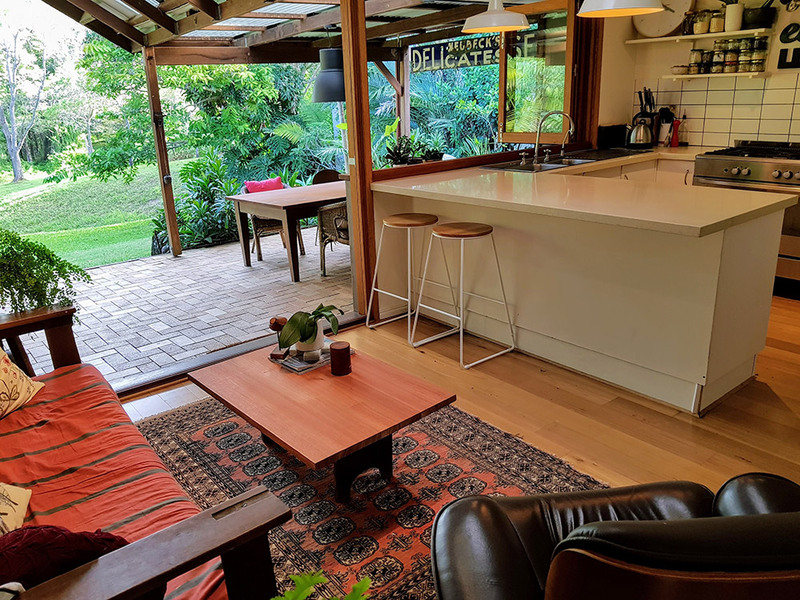 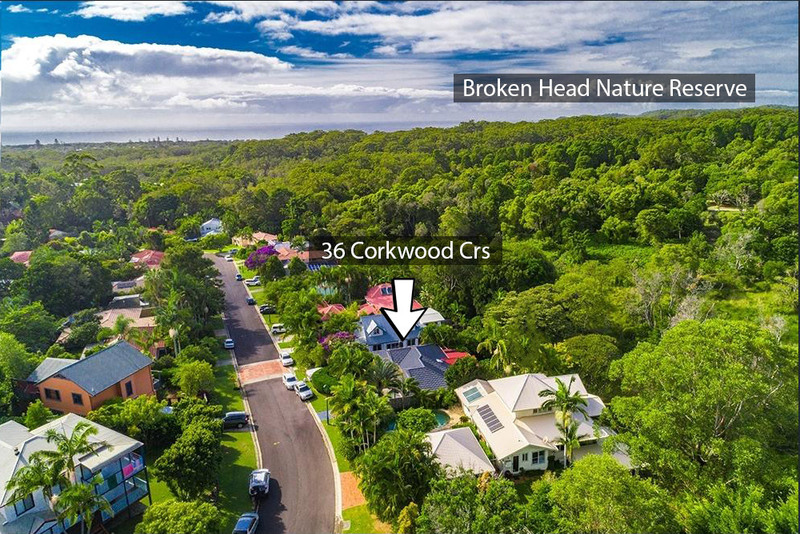 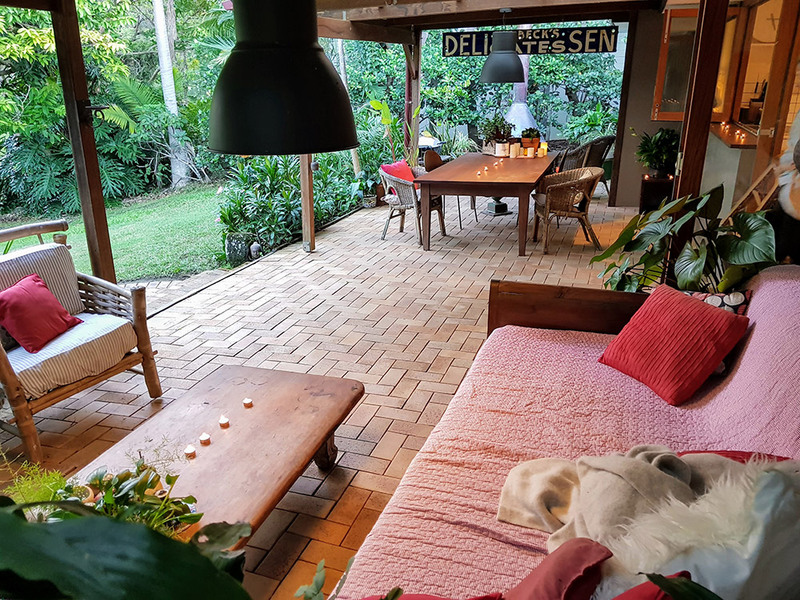 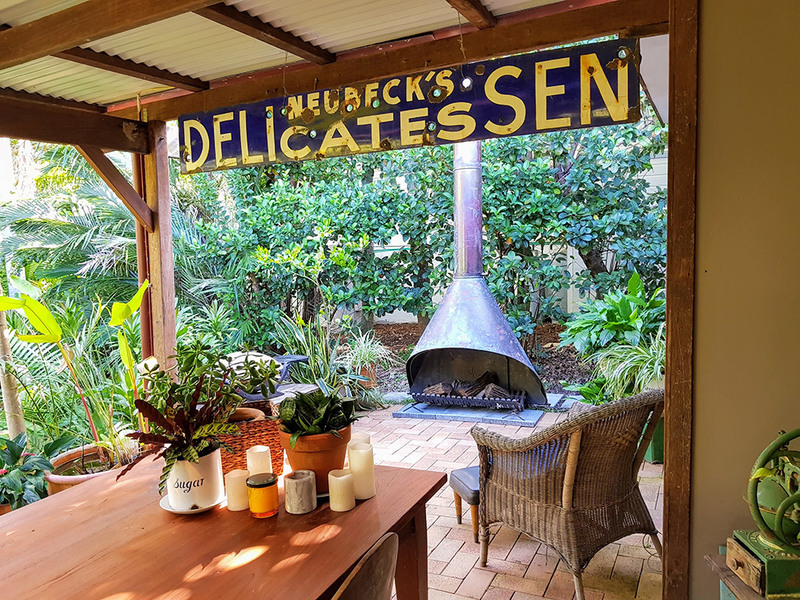 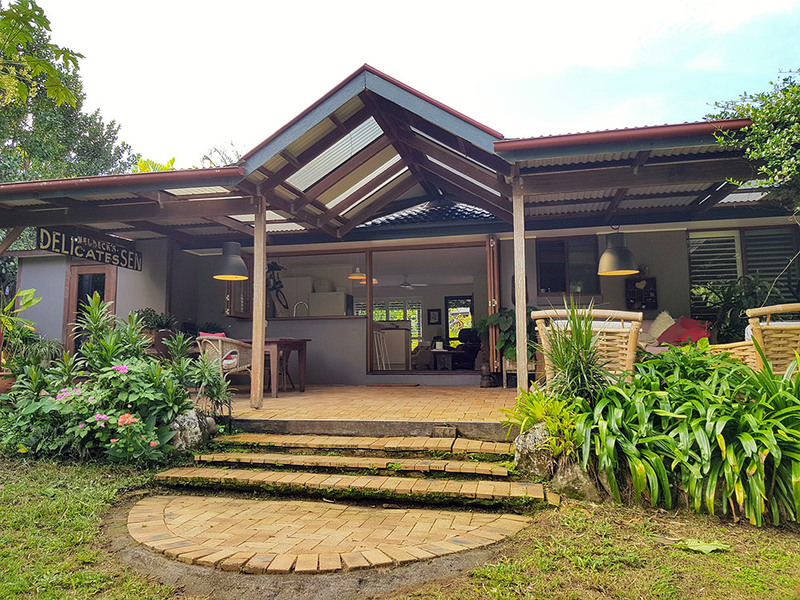 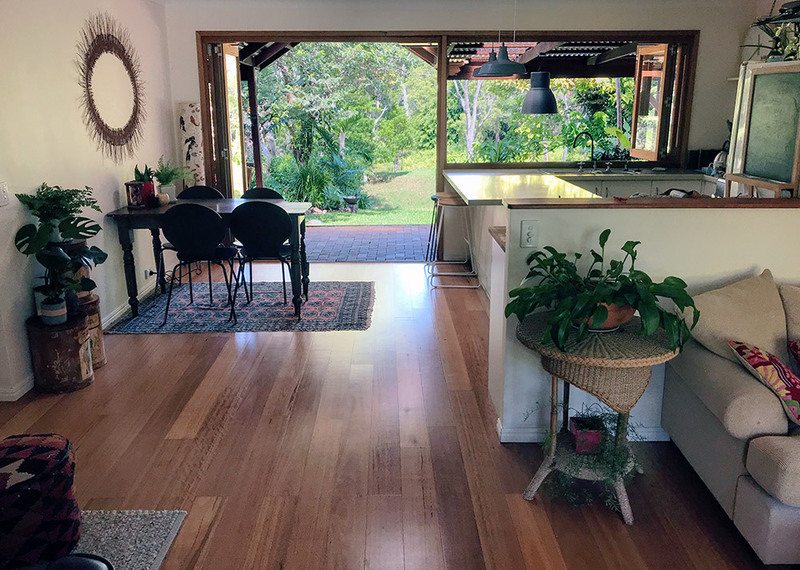 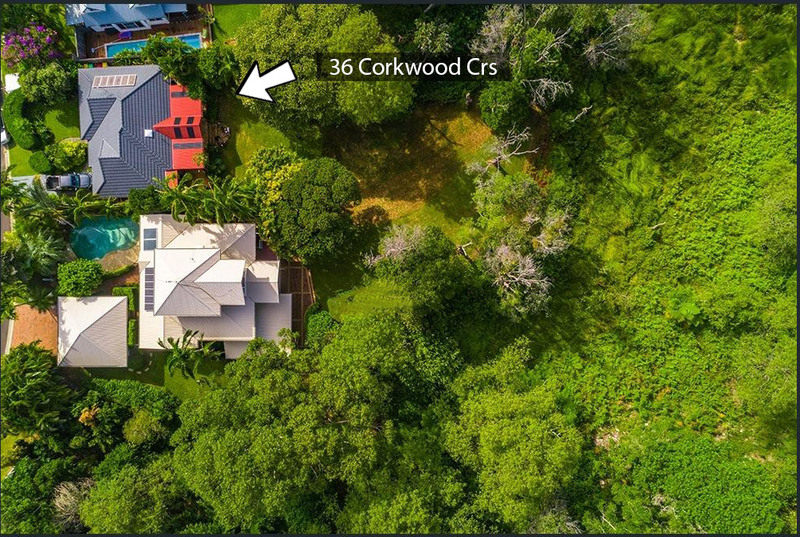 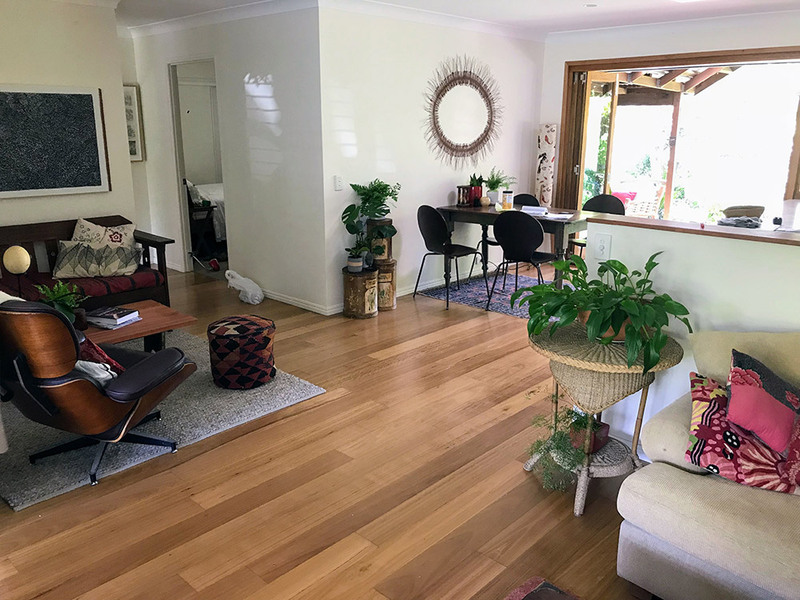 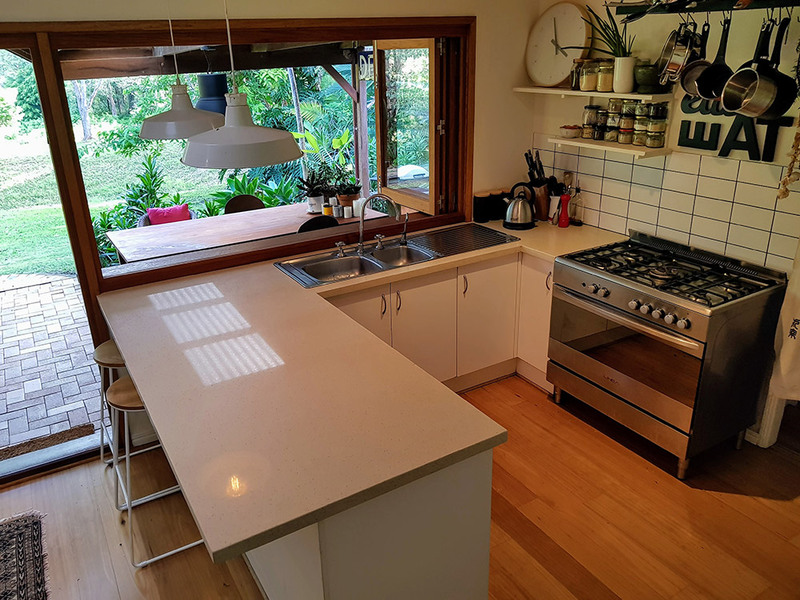 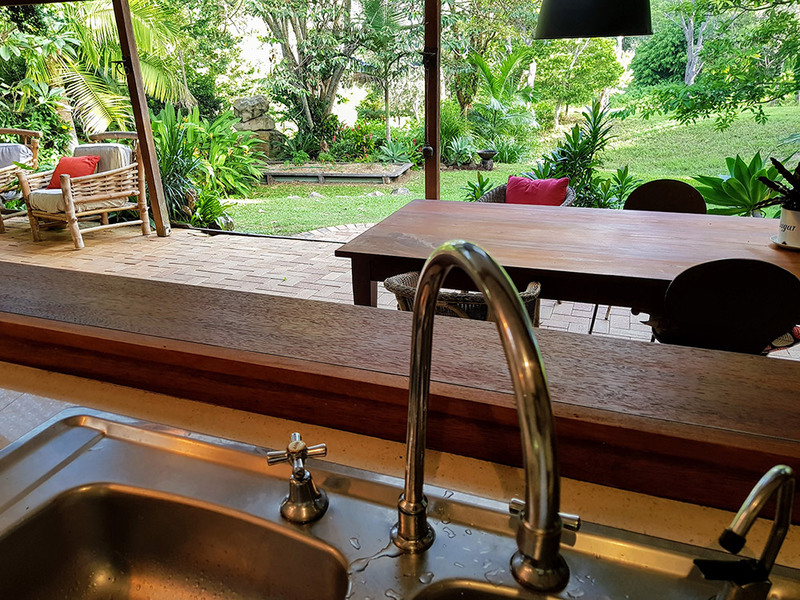 The home features a very private backdrop of north coast literal rainforest forest and rolling pasture carpeted hills - just minutes from the beaches and buzz of Byron Bay. 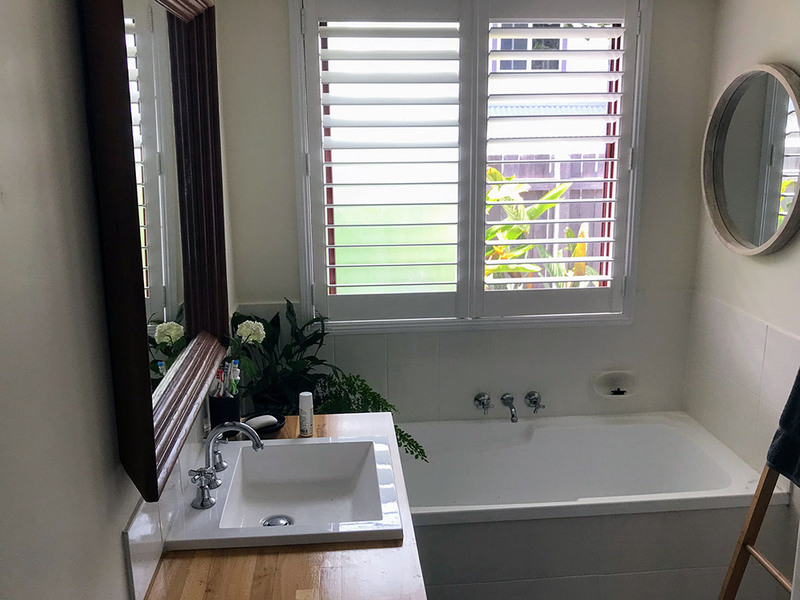 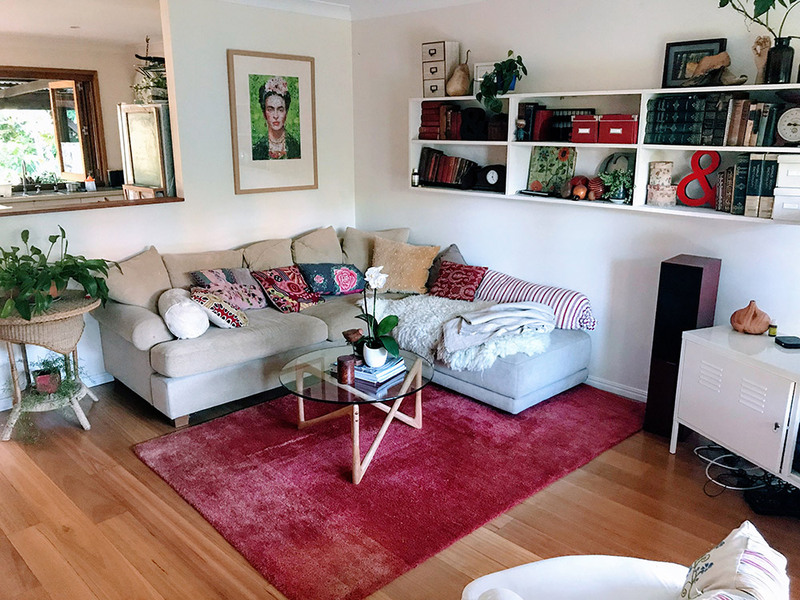 Recently renovated, this home is located in one of the most sought after areas of family friendly, Suffolk Park. 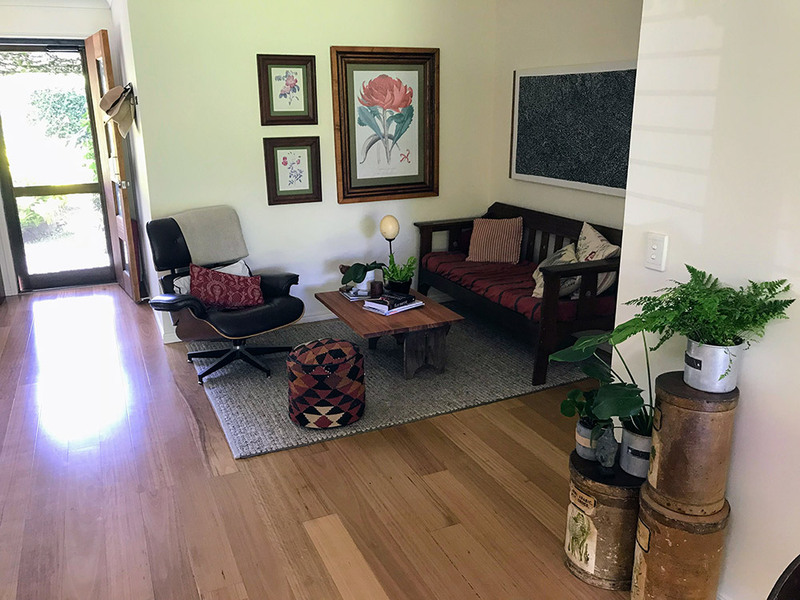 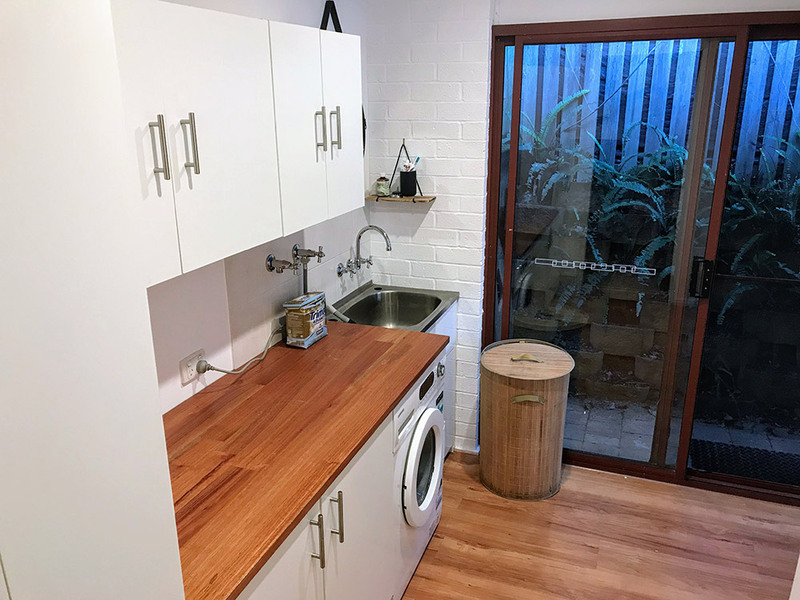 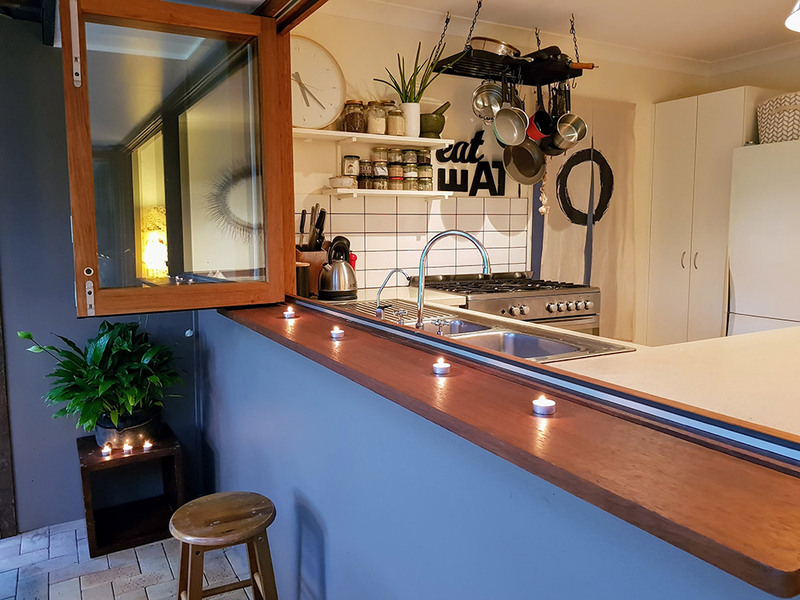 The home has a rural, yet stylish feel with timber floors and bi-fold doors that open onto the back deck and offers views over 40 hectares of native bush, creating your own private reserve. 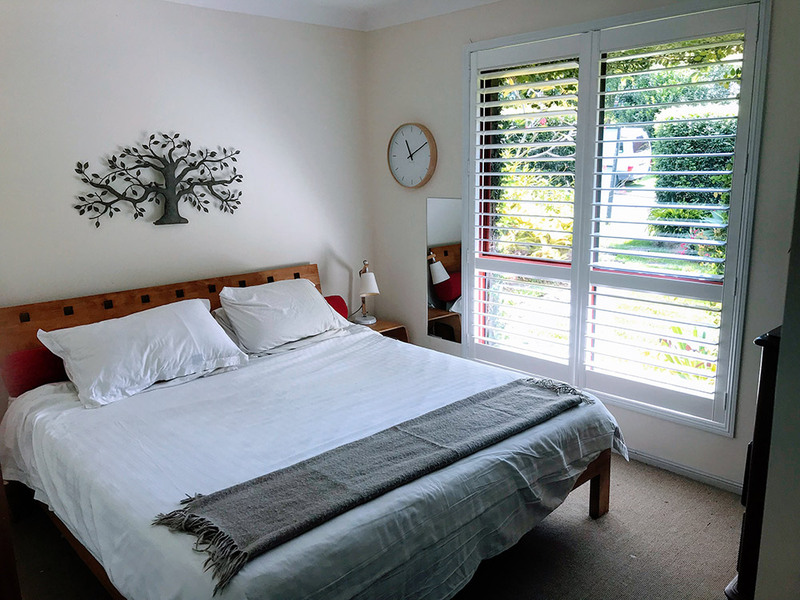 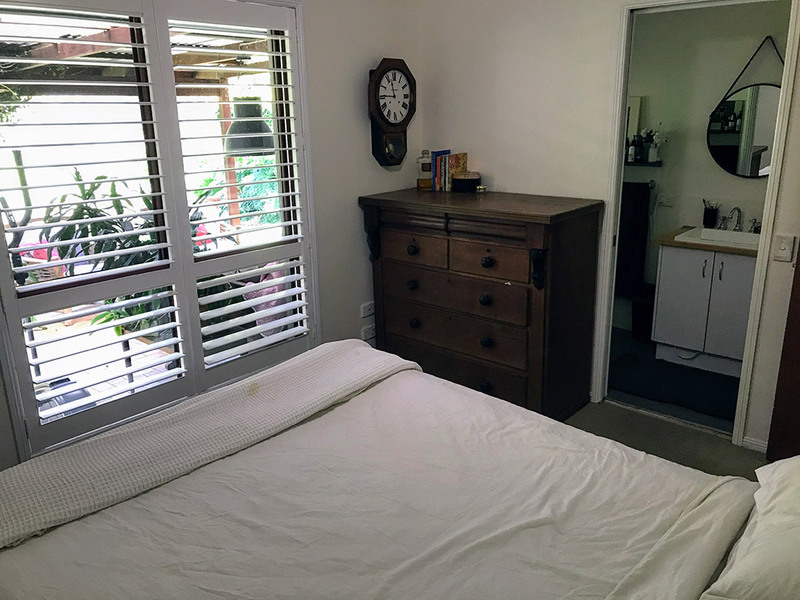 A video of the property is available at the end of the photo library.